Monkey is safely back home! Fantastic. I had been thinking about monkey. Glad your little kitty made it home. Yay!! Great Xmas after all!! 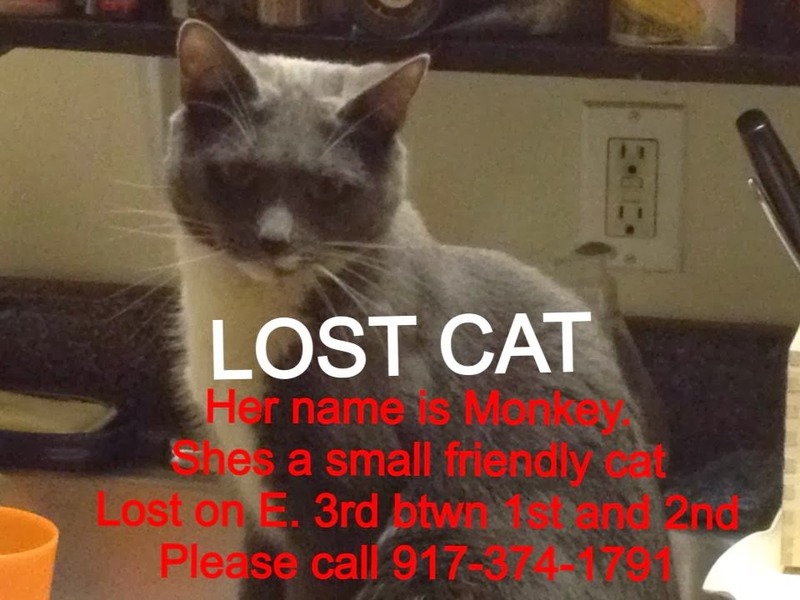 Happy to hear Monkry is safe at home!! Great news!! Merry Christmas Monkey!!!! Awww, very happy to hear it! Merry Christmas to all!